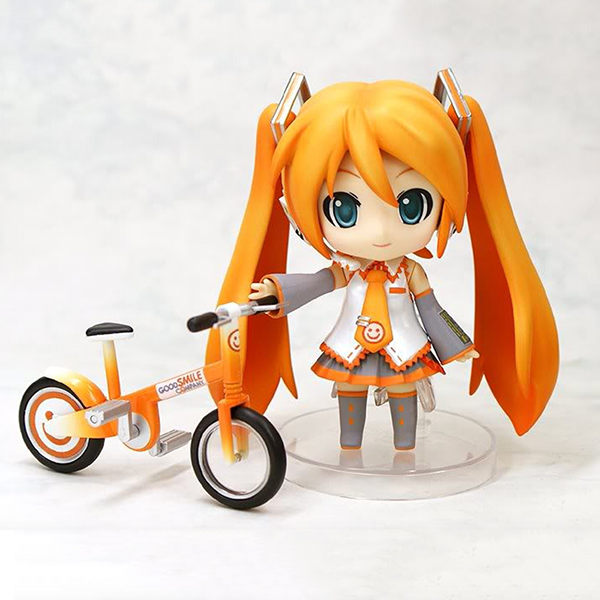 The Nendoroid series by Good Smile Company is a line of palm-sized figures based on characters from popular anime, TV, movie and gaming franchises. With their irresistible cuteness and potential for customization, it’s no wonder that Nendoroids are such a hit with otaku! Good Smile Company have released hundreds of these chibi figures to the world, but have you ever wondered which Nendoroids are the most valuable? 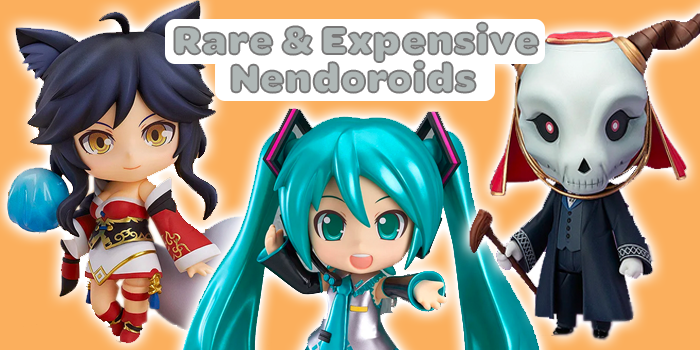 If so, look no further, as we’ve rounded up the top 10 rarest and most expensive Nendoroid figures out there. Enjoy! 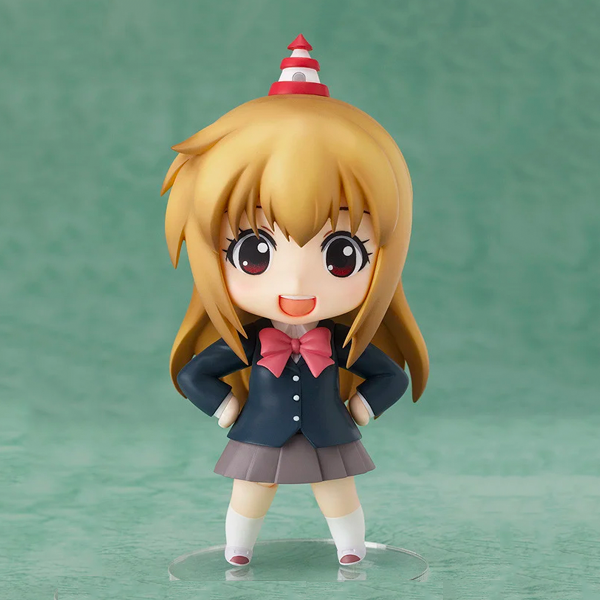 This delightful Chinatsu Yoshikawa Nendoroid came with limited editions of the 6th volume Blu-ray release of the Yuru Yuri San Hai! Anime. 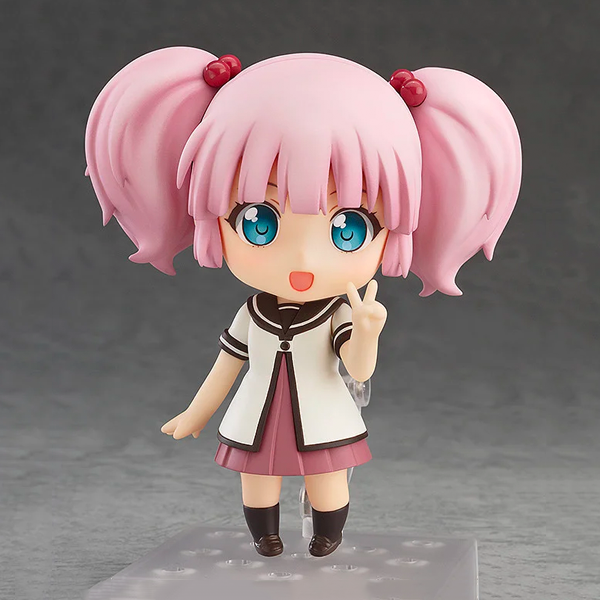 As this Chinatsu figure was only available through this Blu-ray bundle, she can be quite difficult to track down on the second-hand figure market. Starting prices for this cutie are around 8,500 yen. Next on our list is this adorable Nendoroid version of Iroe “Nee-san” Genma from +Tic Elder Sister. Like Chinatsu, this Nendoroid was only available with special editions of the +Tic Elder Sister anime Blu-ray and DVD sets, making her one of the rarer Nendoroids out there! Fans of this slice-of-life heroine should expect to pay around 10,000 yen if they’re lucky enough to find her on the second-hand market. 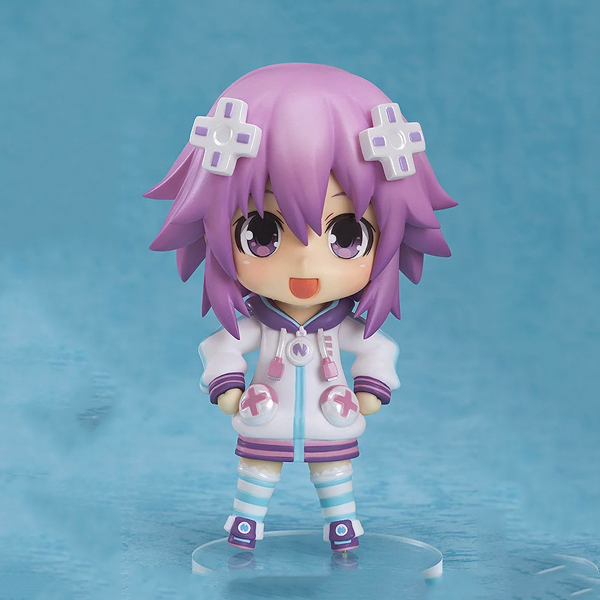 This Neptune Nendoroid from Hyperdimension Neptunia was included as an extra with the 7th volume of the Blu-ray and DVD release for the anime series. As this purple princess never got a general release, you can expect to find her buy-it-now price on Japanese auctions sites at around 15,000 yen. 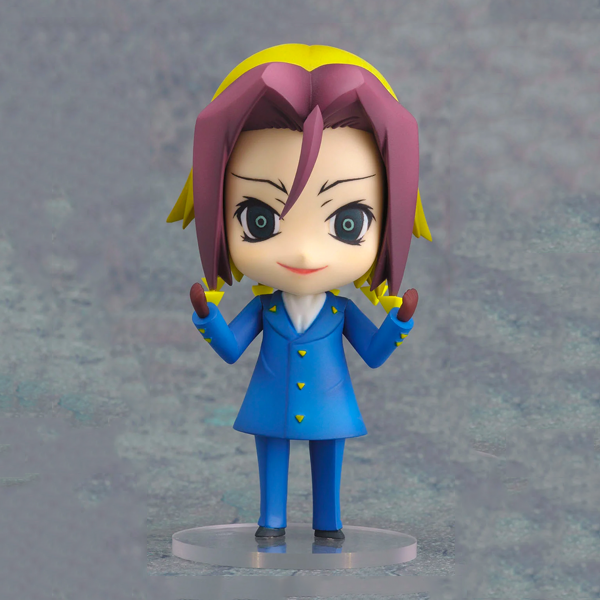 The next rare Nendoroid on our list is Neuro Nougami, the titular character of the Shonen Jump manga Demon Detective Neuro Nougami. Despite the manga and anime having a lack-luster performance, Neuro’s resale value has shot up in the last few years, with this demon detective’s buy-it-now prices starting at a hefty 18,000 yen. 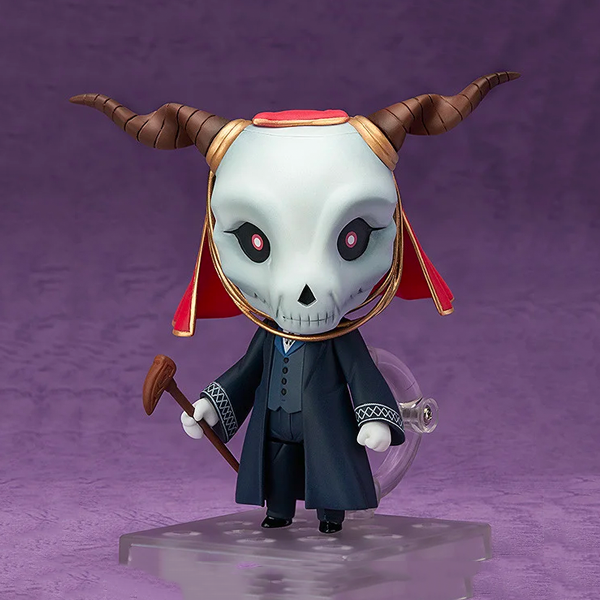 When this Elias Ainsworth Nendoroid was released in 2016, The Ancient Magus’ Bride was an underground manga series with a small but dedicated fanbase. When the anime adaptation of the series became an otaku sensation a year later, the price of Elias’ Nendoroid skyrocketed. If you want to get your hands on the demon Magus, then expect to part with upwards of 25,000 yen. This Ahri Nendoroid was sold exclusively at the League of Legends 2014 World Championship Semi-Finals in Korea and soon became one of the most sought-after figures that Good Smile Company ever released. 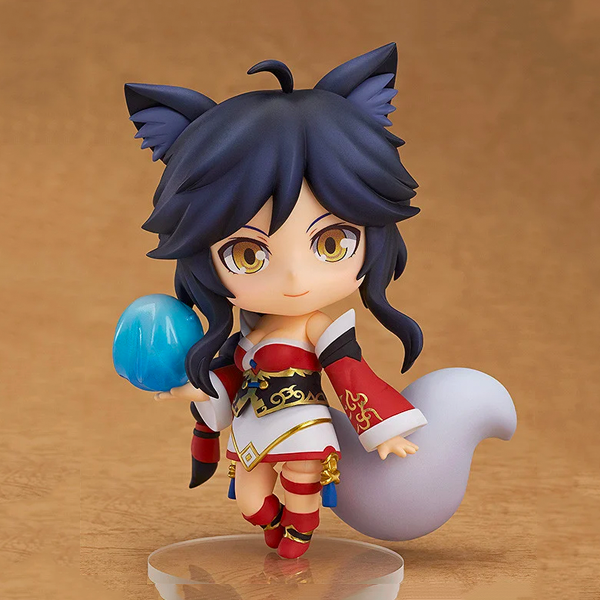 While Riot Games distributed a global release of this Nendoroid in 2018, a mint-condition 2014 Ahri can still fetch around 20,000 yen on the resale market. 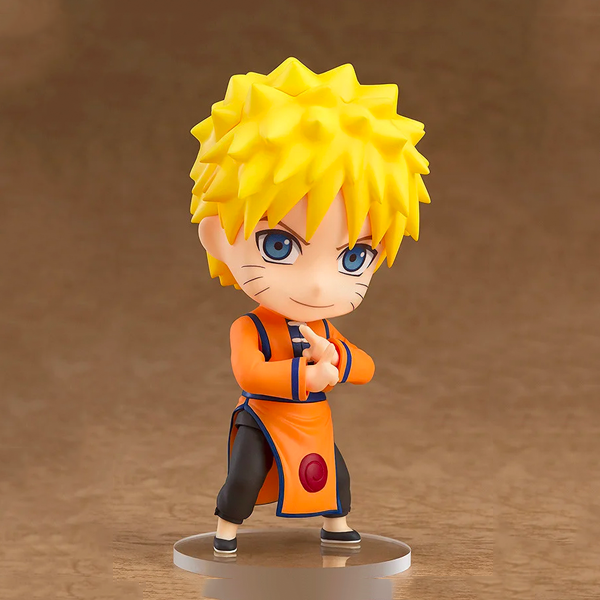 #4 Nendoroid #872 Naruto Uzumaki Animation Exhibition in China Ver. Based on an original illustration by Masashi Kishimoto, this Changshan-wearing Naruto was sold exclusively at the 2018 Wonder Festival Shanghai and Naruto Animation Exhibition in China. As this figure was only released to the Chinese market, you better believe that this Naruto is one of the rarest Nendoroids out there! These metallic Jumbo Miku Nendoroids were given to selected Mitsui Sumitomo customers who spent over 70,000 yen on their Miku Hatsune credit cards as part of a promotional campaign. 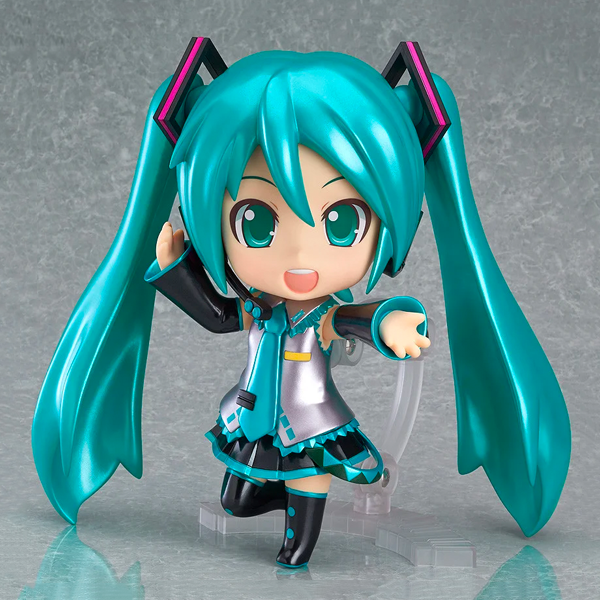 With only 50 of these Miku Nendoroids in existence, they are some of the rarest Nendoroids ever created! #2 Miku Hatsune GSC ver. 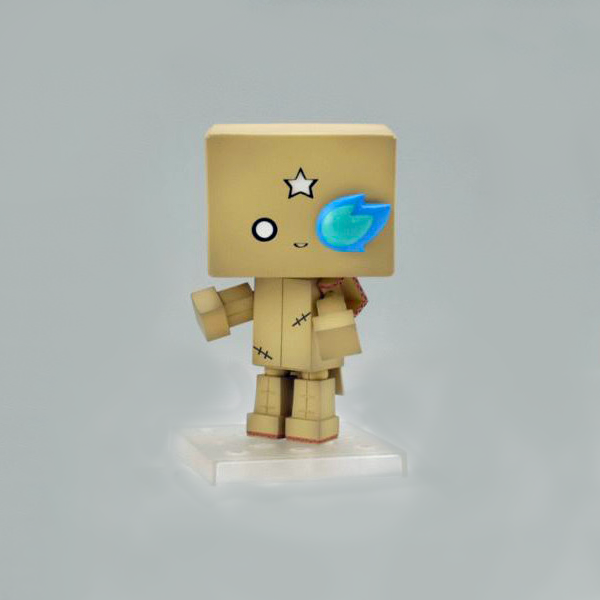 Topping our list is this adorable Nendoroid designed by Japanese illustrator Huke! This one-of-a-kind Nendoroid was specially produced for a charity auction, selling for a whopping 118,000 yen – making it the most expensive Nendoroid that Good Smile Company has ever sold.